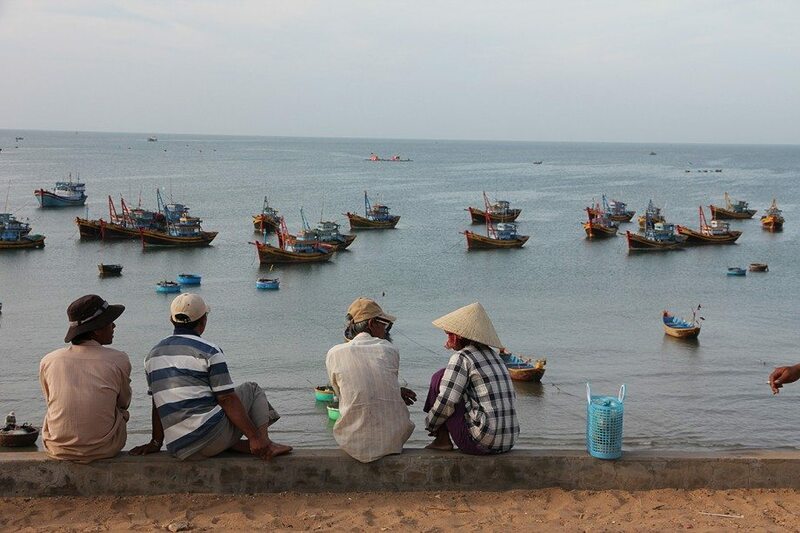 Mui Ne is a small fishing village near Phan Thiet along the southern coast in Vietnam. It’s a great place to visit, though if I’m completely honest I wasn’t so impressed with Mui Ne at first sight. While travel guides described Mui Ne as this great charming beachside place, it was disappointing to learn that the actual beaches here are razor thin due to gradual erosion over the years (in fact, many beaches are non-existent and covered in concrete) and that most places of accommodation are thinly stretched along a busy main road. There are also quite a few rather spoiled Russian tourists here which can affect the atmosphere at times. It wasn’t until I starting going on activities in the surrounding area that I came to appreciate Mui Ne much more! 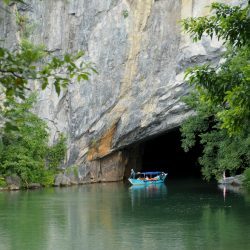 I would definitely say it should be on your Vietnam itinerary. 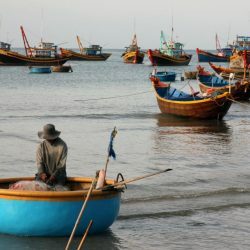 Head east towards the actual town of Mui Ne itself and here you can observe local fishermen bringing in the day’s catch. Be sure to go there sometime early in morning (e.g. before 10am) as this is the best time. 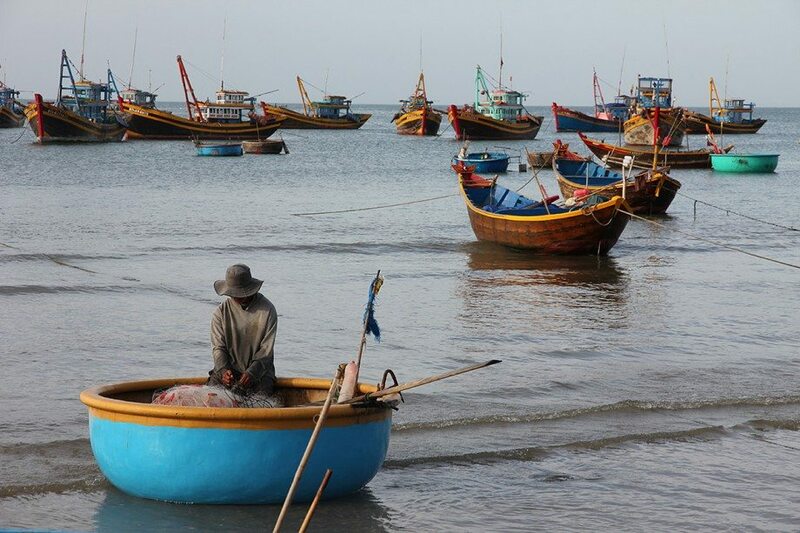 Mui Ne is known for its very colourful fishing boats and seeing dozens of them dotted around the harbour is a great sight. 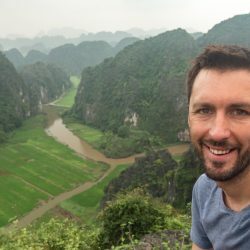 If you are into travel photography, you are going to love this place. Be sure to try some delicious fresh fish pho at the nearby markets. Having seen many jungles, rice paddies, and so in Vietnam, it comes as a surprise to find these white sand dunes near Mui Ne. It’s a beautiful Tatooine-esque area that can be pretty easily reached either by scooter or by renting a local cab. 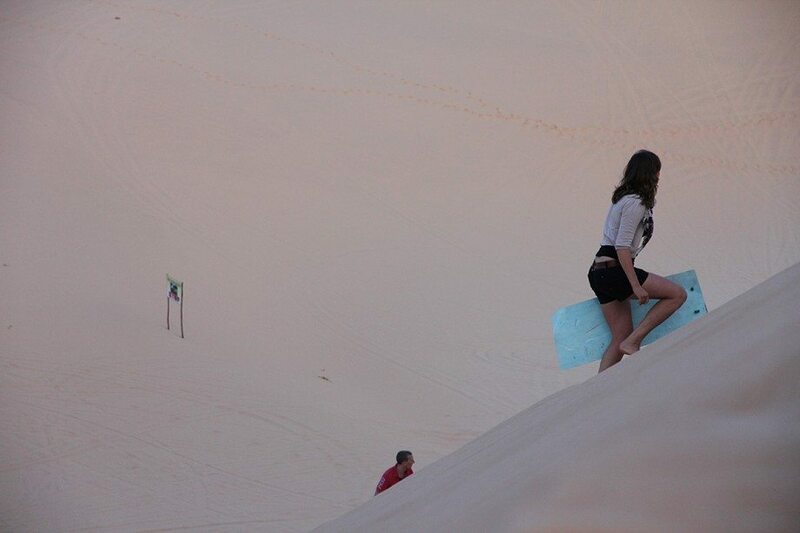 You may wish to try and sandboard down from the highest dunes. The Grand Canyon this is not, but it’s a pleasant little hike that should take about an hour or 90 minutes back and forth. As long as you can find out where the start of the path is, you can do this without a guide, as the path simply follows a small river upstream, ending at a little waterfall where you can turn around and take the same way back. 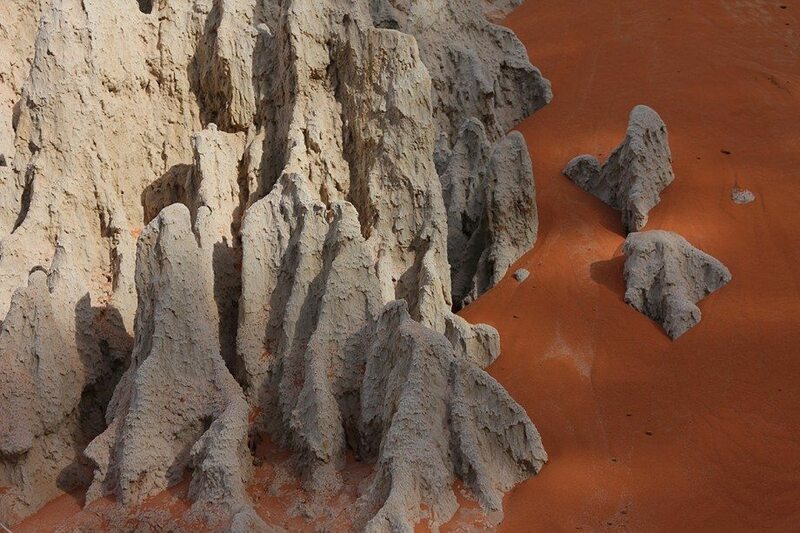 The red and orange coloured soil is really cool here. When I was in Mui Ne I explored the area mostly by walking or by taking cabs / tuk-tuks. 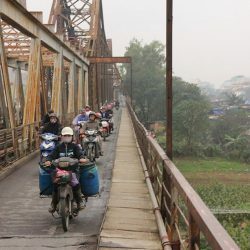 Having been in similar places since, I now realize it would have been much easier and more fun if I had rented a scooter. There are a lot of scooter rental places around (no license required – though at your own risk of course). I recommend getting your own transportation as it will give you much more freedom to explore the area. 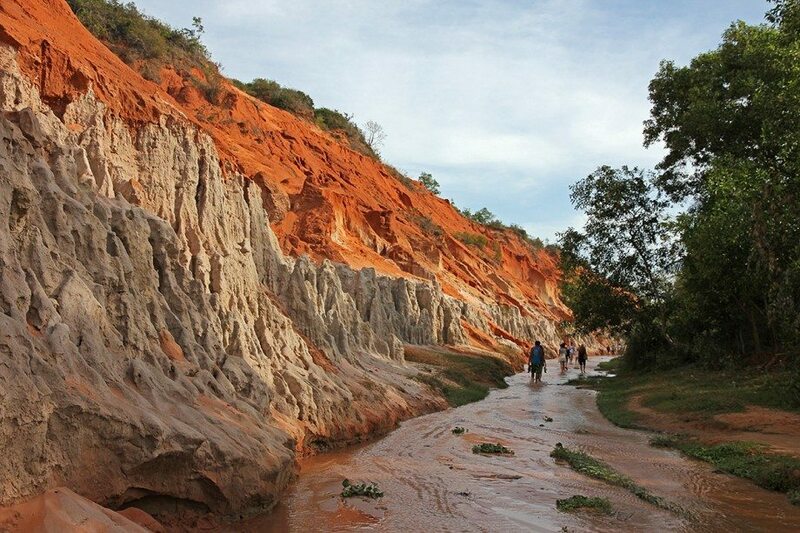 Sights in Mui Ne are not hugely far apart, but most of them are not within easy walkable distance.